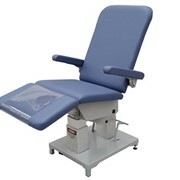 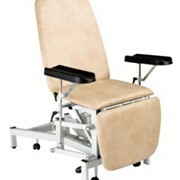 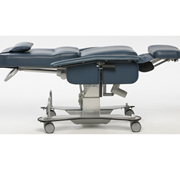 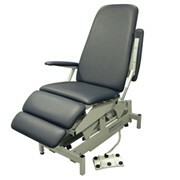 The T400 Medical Treatment Chair features a slide out footrest. 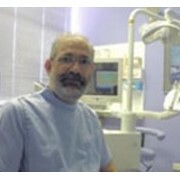 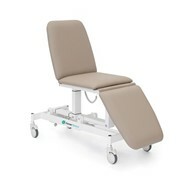 The T400 Medical Treatment Chair is the chair of choice for clinics, units and practices specialising in day procedures. 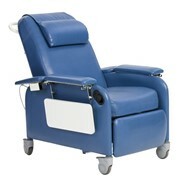 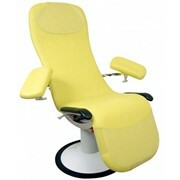 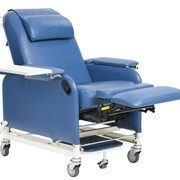 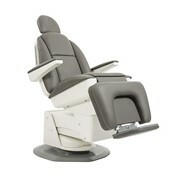 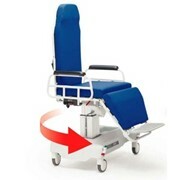 This purpose built recovery chair incorporates a power operated seat and legrest recline and a power operated backrest. 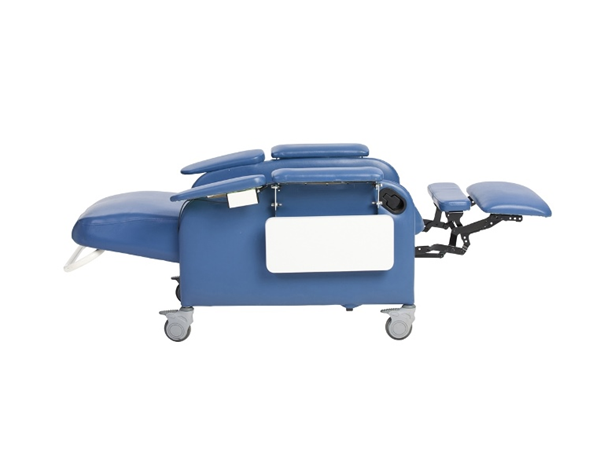 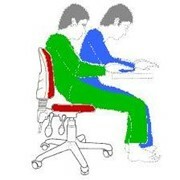 In the event of an emergency the T400 reclines to the Trendelenburg position at the push of a button allowing CPR to be performed immediately by staff. 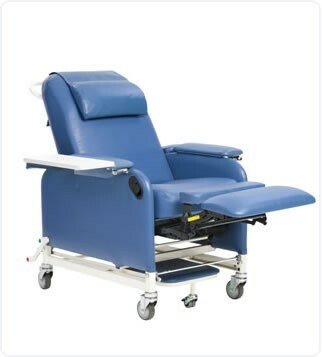 The T400 also features four central locking braked castors, elevated seat height with locking slide-out footrest and an adjustable neck rest. 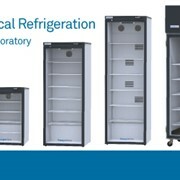 The T400 can be used in day recovery, blood collection, pathology and outpatient care.